Perthshire is home to one of Scotland’s most famous golf courses, Gleneagles, but the rolling moorland landscape is home to over 40 other clubs and societies. One of these, the Royal Perth Golfing Society and County and City Club is the oldest Royal Club in the world, being the first to gain a Royal title in 1833. 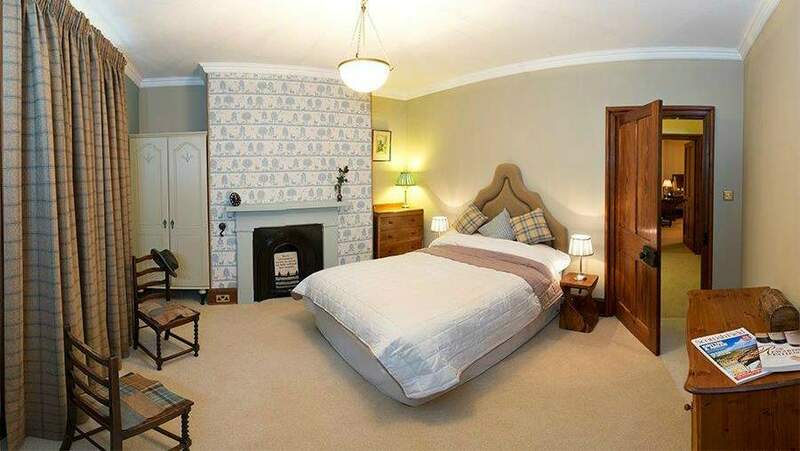 Many of our recommended B&Bs offer packed lunches, early breakfasts and evening meals to fit around your days golfing. A must play on every golfer’s bucket list, Gleneagles is the only course in the UK to have 3 championship courses. 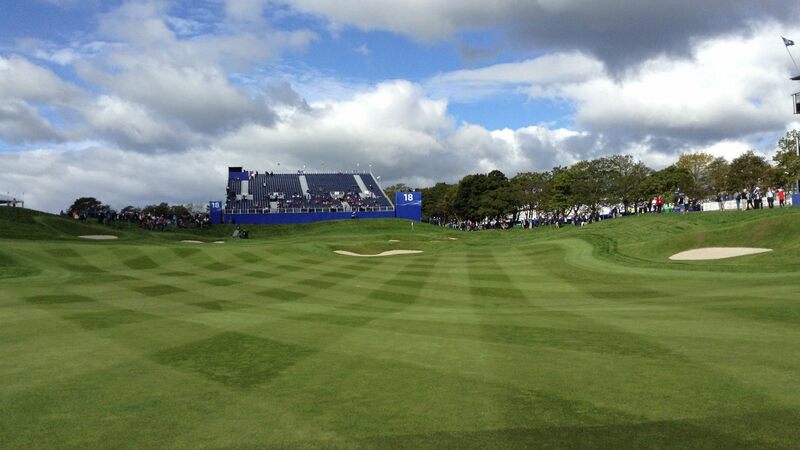 King's Course, Queen's Course and PGA Centenary Course. Gleneagles has been the home of the Johnnie Walker Championship since 1999 and hosted the Ryder Cup in 2014. Book early and you could be lucky enough to play this course. Courses are open all year but must be booked in advance. Golf Equipment for hire. 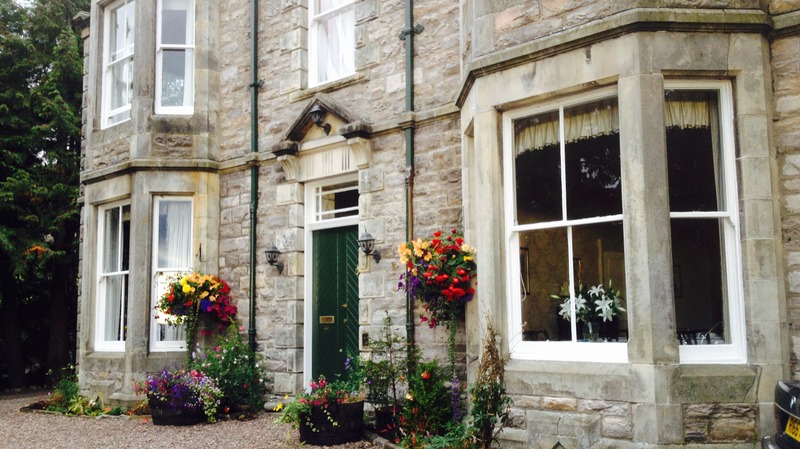 Craigie is set in the beautiful Perthshire countryside with views of the River Tay and the Grampian mountains. The city of Perth is just a short drive away and its illustrious neighbour, Gleneagles, just 17 miles away. This is an 18 hole course boasting one of the hardest holes in Britain, the ‘Spion Kop’. 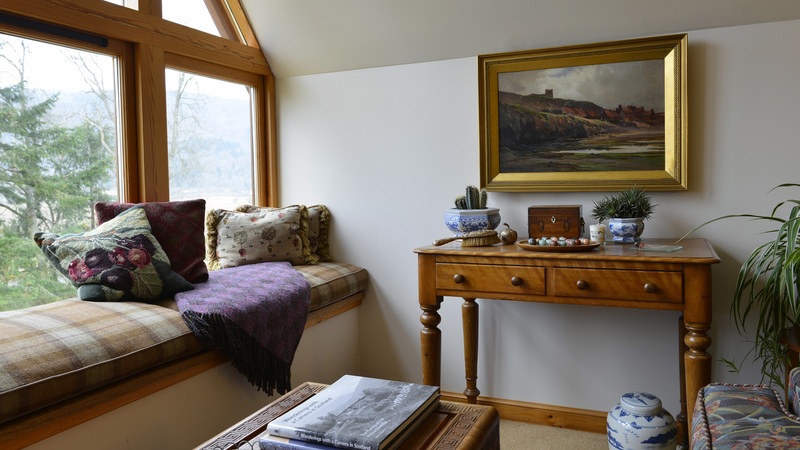 Craigie is open to visitors all year and online booking is available and recommended. Blairgowrie offers three courses, two 18 hole and one 9 hole ‘wee course’. None of them are championship courses, but what they lack in badges and awards they more than make up for in location. Situated at the base of the Grampian Mountains and surrounded by forest and heathland, playing at Blairgowrie is like a golfing cocoon after the ravages of the coastal links courses. All courses open to visitors and can be booked online.